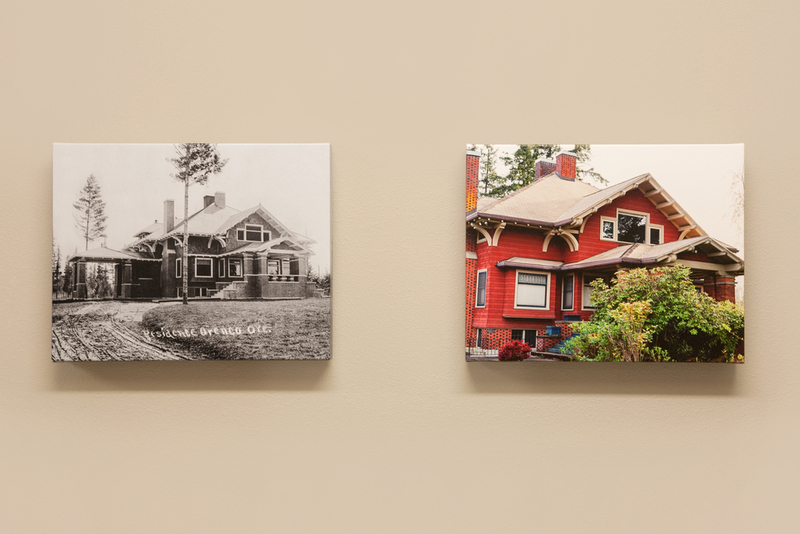 We collaborated with REACH to create a lively collection of local, original art combining repurposed materials and historical references that reflect the spirit of the project. The Orchards at Orenco is the largest Multi-Family Passive House in the nation. 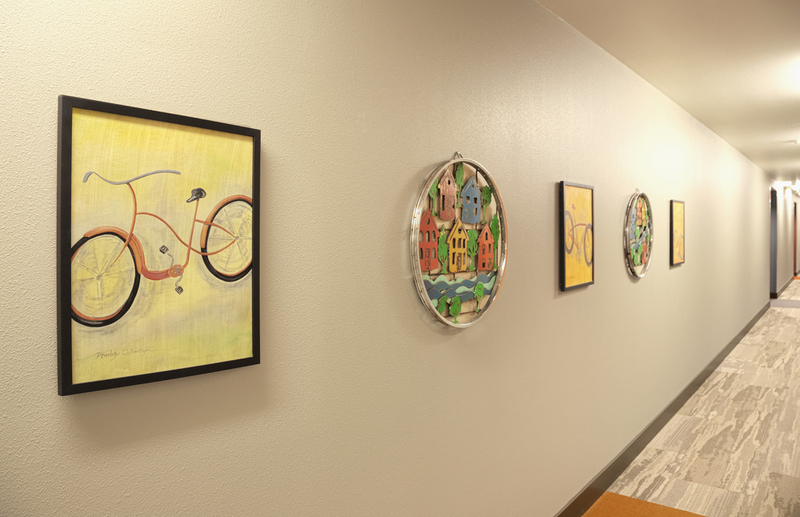 The eclectic collection of artwork references the orchards on which the project was built as well as sustainability of utility usage passed onto it's residents.